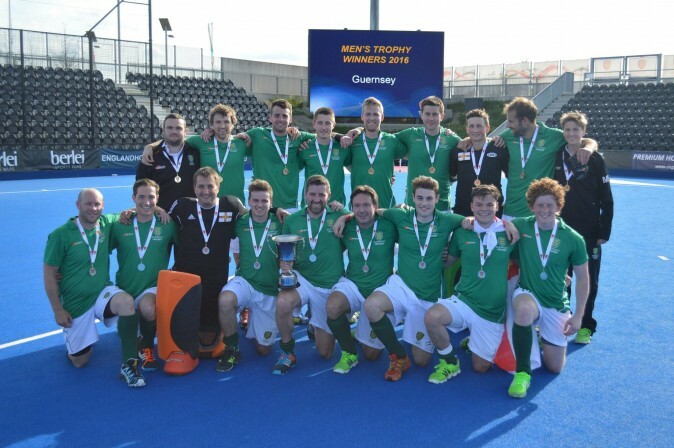 Guernsey Hockey LBG is the governing body for hockey in Guernsey and our aim is to promote and develop hockey as a sport across the Bailiwick of Guernsey. This includes the development of junior hockey through the schools and hockey clubs. We are also focused on supporting the Island National teams as ambassadors of the sport and promote the high quality of hockey played within Guernsey. Like many other local sports, Guernsey Hockey relies on numerous volunteers at both Junior and Senior level to help educate, develop and promote the sport. We are always looking for volunteers to help with all aspects of the sport, including administration, umpiring, coaching or in any other way people feel able to help. If you would like to offer your services in further developing the sport of hockey within the island please contact us via our contacts page. 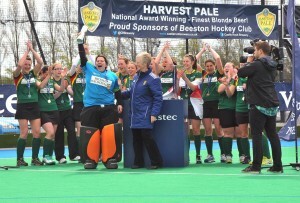 Guernsey Hockey LBG is affiliated to England Hockey.